Listen up folks! 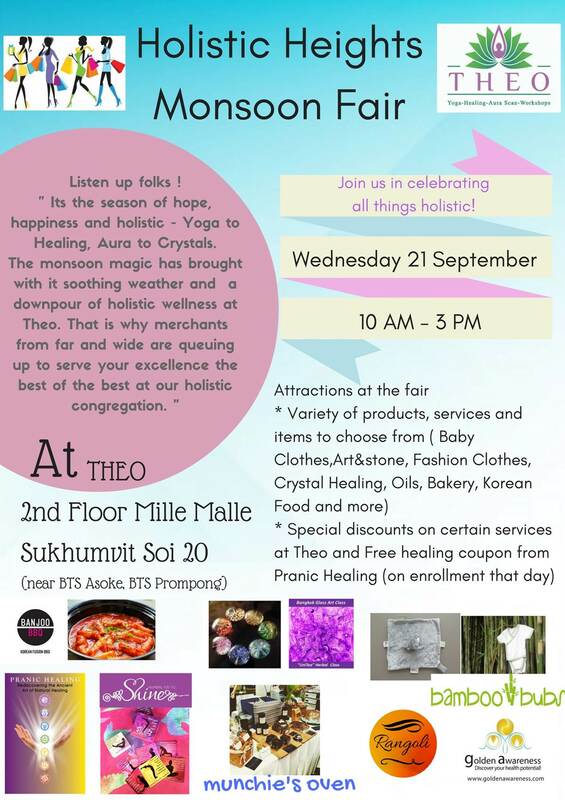 Its the season of hope, happiness and holistic - Yoga to Healing, Aura to Crystals. 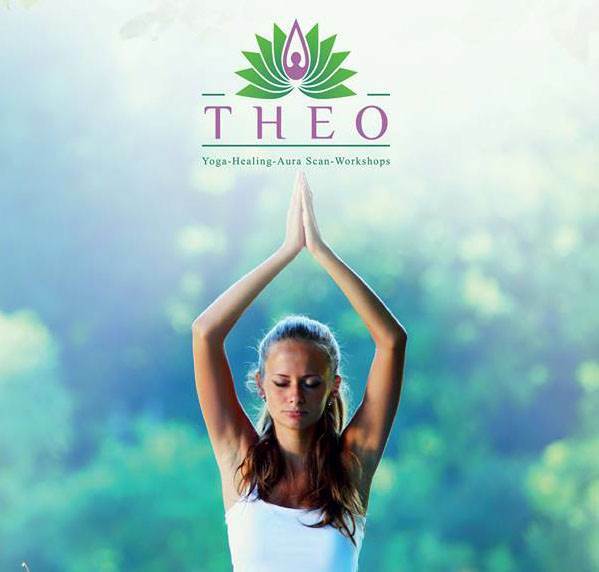 The monsoon magic has brought with it soothing weather and a downpour of holistic wellness at Theo. That is why merchants from far and wide are queuing up to serve your excellence the best of the best at our holistic congregation. Join us in celebrating all things holistic!